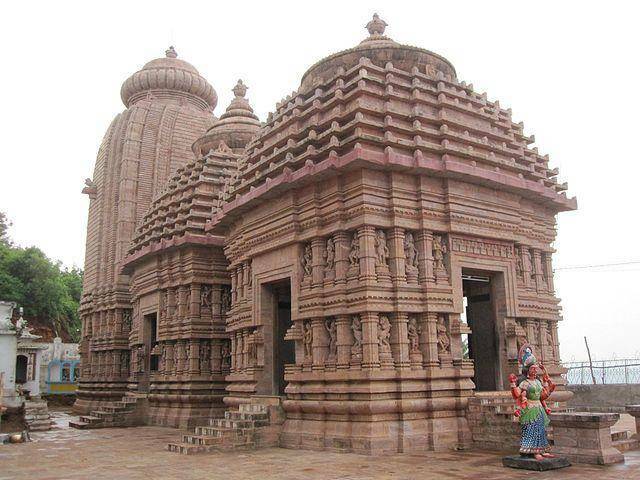 Maa Taratarini temple located 30 KMs away from Berhampur city in the state of Orrisa is the manifestation of shakti goddess. The idols of two goddesses Tara and Tarini wearing gold and silver ornaments along with a chalanti pratima placed between the two deities. 8-9 lakh devotees come to this temple during festivities like chaitra prabha, chaitra mela and chaitra yatra. The temple is open for darshan from 1 am to 11 pm on all days. Earlier a beliefs but now it has become a ritual to offer a newborns hair to the goddesses who would intern protect the children and keep them in good health. The ideal time to be in the shrine of Tatatarini is during mid-March to mid-April. While one is here make this a great opportunity to learn about the history, culture, traditions and beliefs associated with this temple and people living here. Enjoy the experience of being in a holy place.